Today, we see a range of factors influence childhood in ways that affect a child’s ability to behave in a socially acceptable manner, learn, communicate effectively and regulate their emotions (The Children’s Trust, 2016; Gerhardt, 2015; Lighting Up Young Brains, 2015). Perhaps most pervasive of all, recent technological advances (Kabali et al, 2015; Swing et al, 2010; Kumari et al, 2010; Dworak et al, 2007) alongside earlier testing of children, a sharp decline in outdoor play, and the hyper-commercialisation of childhood are resulting in an unprecedented, rapid change in the lifestyle of children and their families (Meadows, 2016; Palmer, 2010, 2007; Desforges and Abouchaar, 2003). These issues are further exacerbated by increasingly busy family schedules in which children are packed off to various after-school activities and weekend classes, leaving minimal time to just ‘be’. Year on year, we are seeing a higher number of children entering school with language delay and communication difficulties, alongside problems in engaging in the learning process. This article explores some of those factors which are considered most pervasive and challenging to teachers. Arguably perhaps two of the most problematic (and inextricably linked) factors are the digital age and the home learning environment (HLE). It is these two factors which are explored in this post. It is a familiar scene: a family sits around the dinner table, each in deep concentration, attentively watching and listening to the voices in front of them. This all seems perfectly fine and beneficial for the young children who are also deeply engrossed in the exchange. The only issue is that they are not communicating with one another but are on their individual electronic devices. It has become all too common for some families to spend time together without communicating with each other. Young children play hand-held computer games and visit social media websites on their tablets, while primary carers spend time online or talking on their mobile phones. ‘Nothing wrong with that’ you may say, but I disagree. 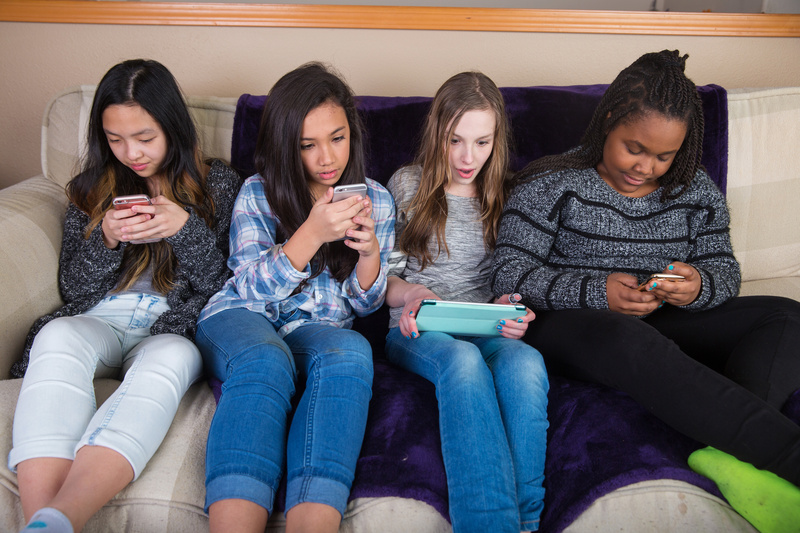 Based on countless conversations with students, colleagues, teachers and parents, it seems that many of us are now exasperated by the almost incessant intrusion of the online world. The main reason for this seems to be the impact it exerts on a child’s desire and ability to communicate with those around them. 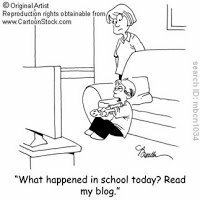 The problem is often compounded by parents who also find themselves too busy or more absorbed in the online world rather than engaging with their child (YouGov, 2016; Radesky et al, 2014; Jiang et al, 2012). Given that millions of people depend on the online world to fulfil various aspects of their lives, the plethora of tech devices invade almost every aspect of our real world. At home, some of us literally find it difficult to ‘switch off’, constantly answering/writing emails, working or checking in with Facebook. Out and about, we observe parents/caregivers immersed in their mobile phones, chastising their young child’s cries and bids for attention and interaction. Yet they do not realise their addictive behaviour implicitly endorses such behaviour. It comes as little surprise that excessive internet use, in its many different guises, can cause long-term stress within families (Livingstone et al, 2011; Young 1998). Neuroscience shows that the brain is at its most malleable from birth to three years, with synaptic activity being at its most prolific during this time. At birth, typically, a baby’s brain contains roughly 86 billion neurons and each of these neurons can make up to 10 thousand connections with neighbouring neurons (Azevedo, 2009). This however is not a ‘given’. The developing brain is significantly sensitive to input from primary relationships, interactions and the environment. From a biological and scientific perspective, humans are wired for emotional and social connection from birth. The first three years of life are thus often referred to as a sensitive period. 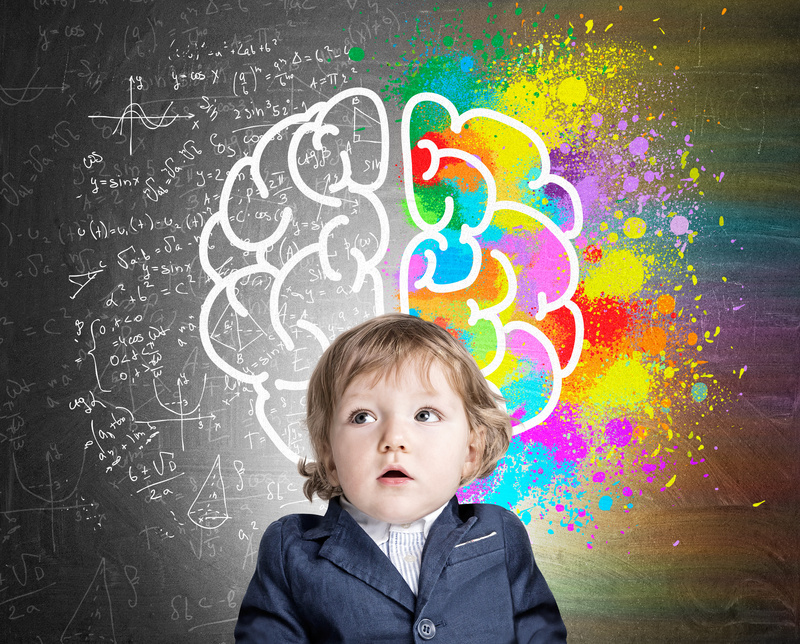 The changes that happen in the brain during these first tender years become the permanent foundation upon which all later brain function is built. For the brain’s neural networks to develop normally during this sensitive period, a child needs responsive and timely input. For example, it is during face-to-face interactions that babies and children practice the art of conversation and build trust in their parents/caregivers (Jiang et al 2012; Yun, 2013; Siegel, 2012; Trevarthen, 2011; Ramachandran, 2010; Bowlby, 1953; Erikson, 1950). Concerns regarding early brain function and the ability to focus are recognized (Christakis 2009; Zimmerman et al. 2007). Research studies on infant brain development and language acquisition (Kuhl, 2010; Zimmerman and Meltzoff, 2007; Hayne et al, 2003; Barr and Hayne 1999; Meltzoff, 1988) consistently show that meaningful interactions in ‘real time’ are vital in facilitating concentration, language and communication. Evidence demonstrates that children as young as two years old have regular, often unsupervised access to tech devices (Holloway et al. 2013; Livingstone et al. 2011), and the last six years has seen a substantial rise in children aged below nine years using the internet (Helsper et al, 2013). 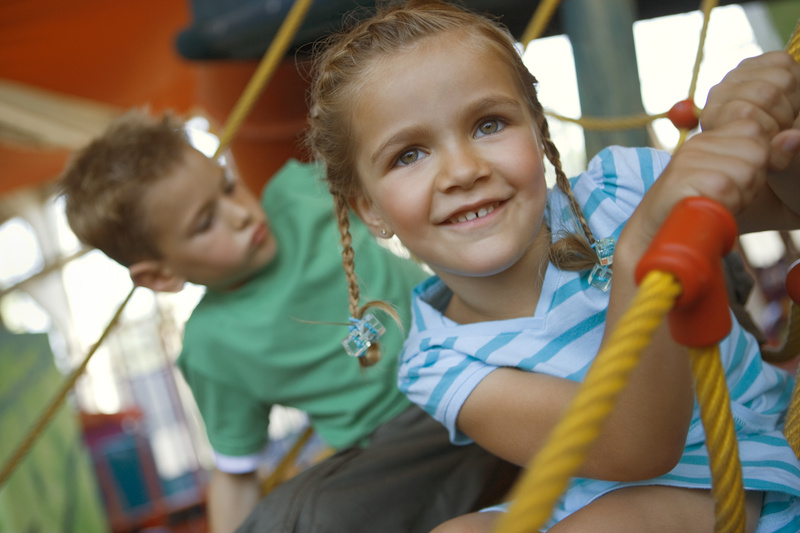 It is important to emphasize to parents that the higher order thinking skills and executive functions essential for school success, such as task persistence, impulse control, emotion regulation, and creative, flexible thinking, are best taught through unstructured and social (not digital) play, as well as responsive parent–child interactions. A key issue for future research concerns the neural pathways involved in pathological use of technology. 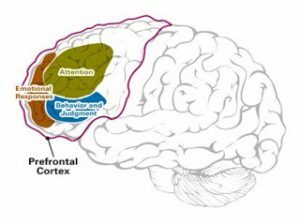 The fronto-striatal pathway, which is strongly implicated in both drug addiction and behavioural disorders such as pathological gambling, is also activated by interaction with certain types of media technology, particularly video games. Technology is fuelling such rapid change and such overwhelming access to data and information that it’s not enough to know facts and figures, but rather a great need to be able to adapt, interpret, make sense and filter information. At its core, this requires executive function skills which undergo considerable development, especially when cultivated by a caring responsive adult, between ages 3-5. Laura Jana (2016) Personal written communication. 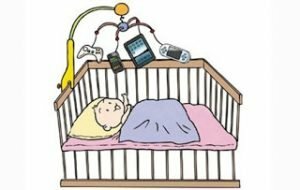 So, the question is no longer ‘Is technology rewiring my child’s brain?’ But ‘How is my child’s brain adapting to this constantly plugged-in, online world?’ Observational, anecdotal and scientific evidence suggests that children are not coping – and therefore adapting with this seismic shift. Parents and teachers thus play a critical role in supporting young children to adapt and at its heart this means being a positive role model – a simple start would be to put the tech devices down and take the time to attentively engage with our children. Parents need to set boundaries for their children as well as themselves, so that a healthy balance is maintained and their child can be best enabled to flourish. We need to be more proactive in supporting children and their families to understand the benefits – and the short and long term developmental risks posed by excessive use. Recent advances in neuroscience are highlighting connections between emotion, social functioning, and decision making that have the potential to revolutionize our understanding of the role of affect in education. The neurobiological evidence suggests that the aspects of cognition that we recruit most heavily in schools, namely learning, attention, memory, decision making, and social functioning, are both profoundly affected by and subsumed within the processes of emotion. The research shows that babies and young children know and learn more than we could ever have imagined. They think, draw conclusions, make predictions, look for explanations and even do experiments. Scientists and children belong together because they are the best learners in the universe. Swap roles! Adults often bemoan the onset of the endless ‘why?’ questions – we need to learn from children and do likewise! Reflect on your provision for ‘quiet time’ during the routine. Is sufficient time and space created to encourage young children to pause and reflect, away from distractions? It is our responsibility as early childhood educators to understand that every child each school year represents a virtual explosion of dendritic growth. We are so fortunate to be in a profession where we can create learning opportunities to best support young children’s development and their biological wiring, so let’s start there. The challenge of understanding how the brain develops and how that understanding might help in raising the next generations to the best of our and their abilities is key to the future of humankind. Let’s make it a New Year resolution to reduce the time plugged into our tech devices and instead, look to increasing meaningful interactions with our youngest.